This Romanesque-style theater built in 1922 was restored to its original grandeur in 1992. 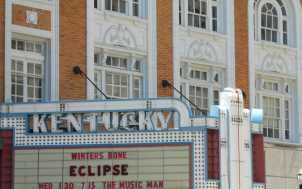 In addition to showing classic, modern and foreign films, the Kentucky Theater hosts a variety of concerts as well as the weekly taping of the syndicated radio show 'WoodSongs Old Time Radio Hour'. 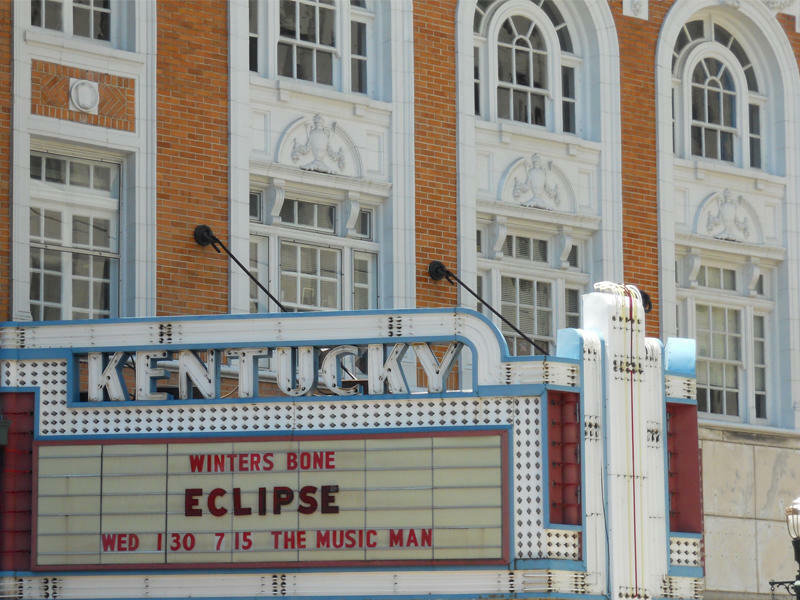 As a special event facility, the Kentucky Theater can accommodate up to 800. 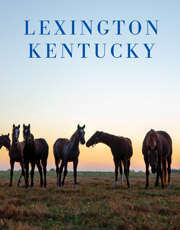 The adjacent State Theater, under the same management, has a capacity of 350 and is equipped for video teleconferencing.